This is definitely our Friday face! 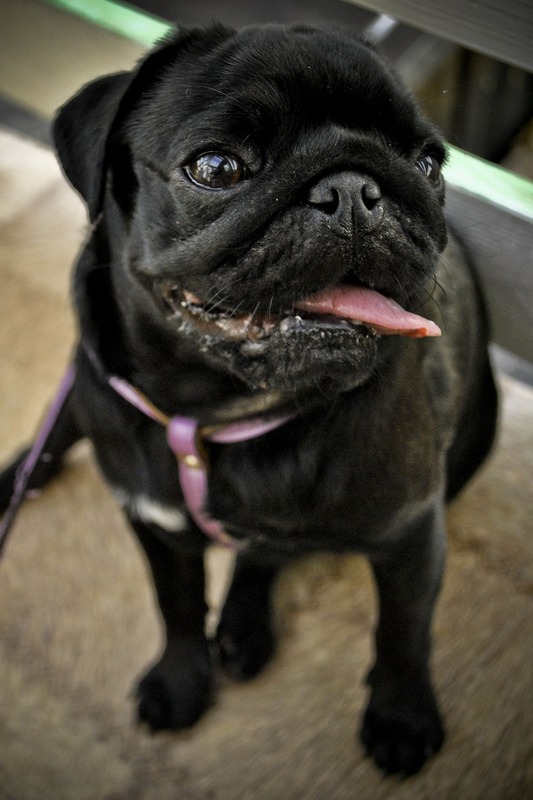 We’re excited about the upcoming weekend because it means more time to hang out with our favorite pug friends! We hope everyone has a happy Friday!